We are proud that in our December survey, 85% of customers rated our service 9 out of 10 or above when they called to make a change to their policy. Here are just a sample of what some current customers have said in their own words. "Excellent product with good customer service. Keep it up! Easily accessible knowledge, friendly staff on hand when needed." "Very easy website to use. 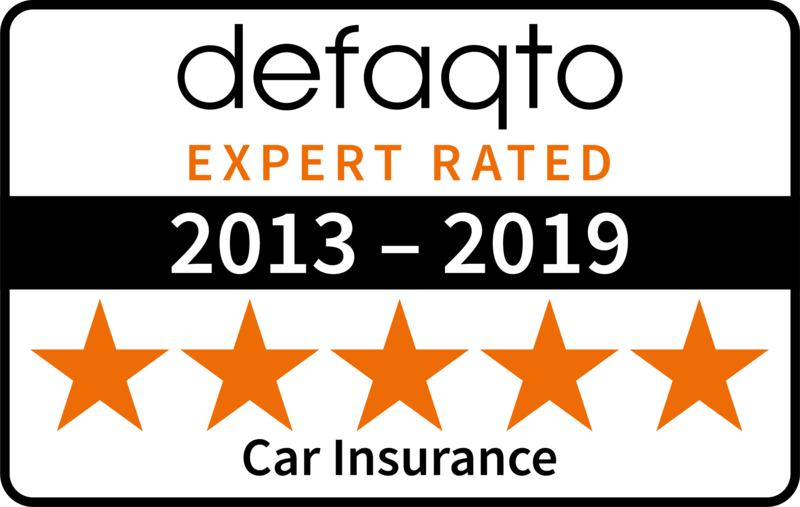 From the beginning the car insurance was very easy to sign up with and the price was certainly value for money." "Saga Motor insurance advisers are always very helpful and patient. They explain things clearly without the use of jargon. I am pleased with the service."